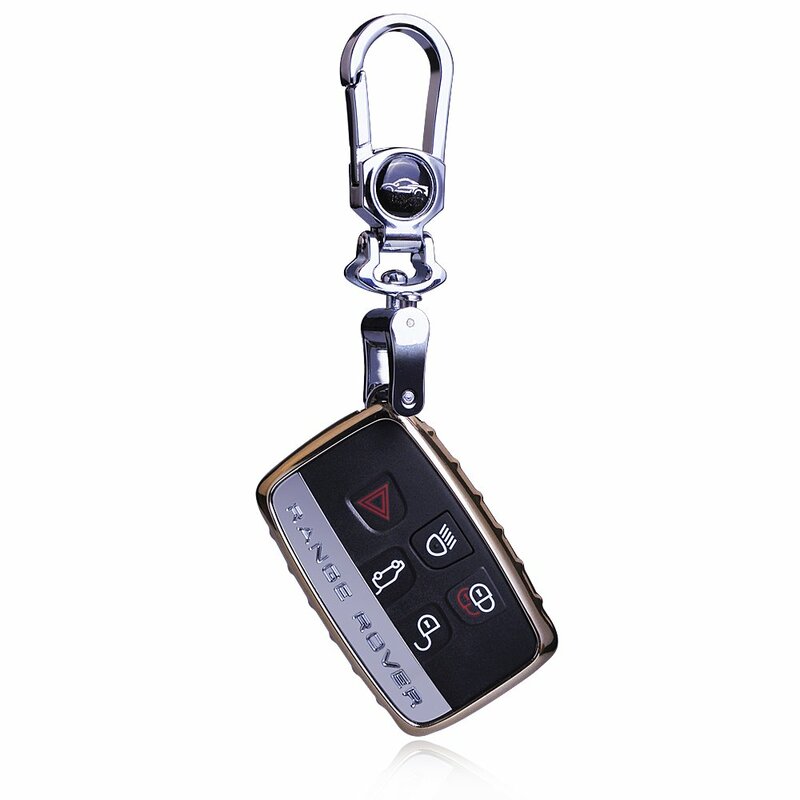 Land Rover Smart Key Shell 5 Buttons. 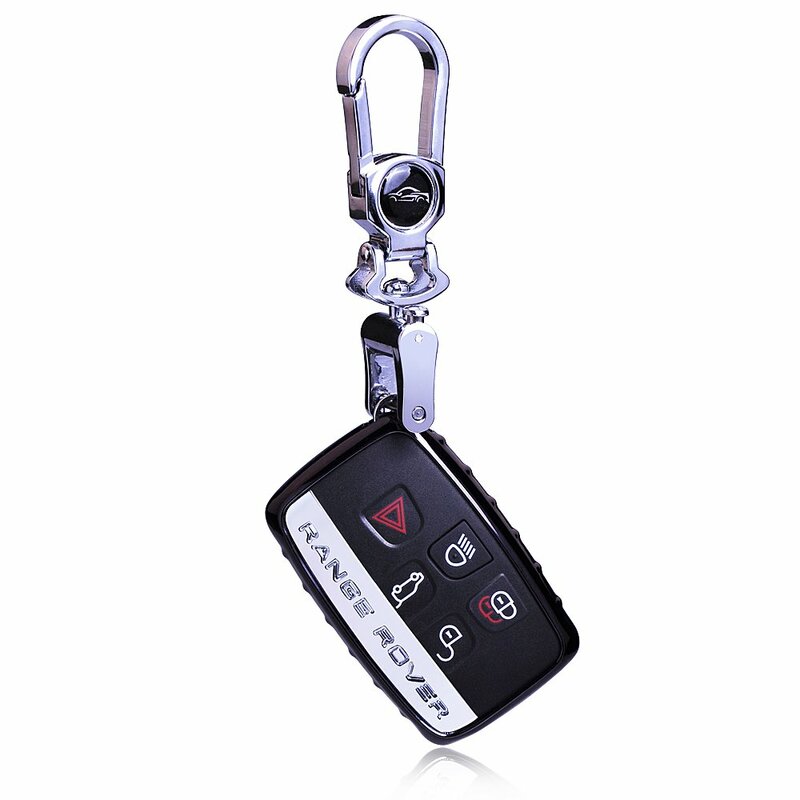 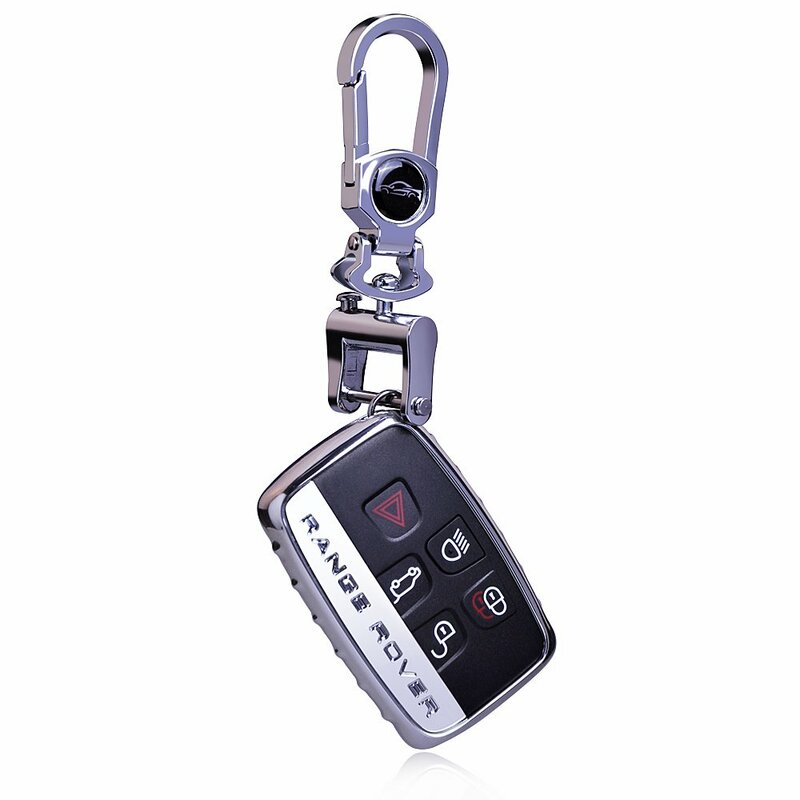 Evoque Keyless Entry Remote Fob Case Replacement. 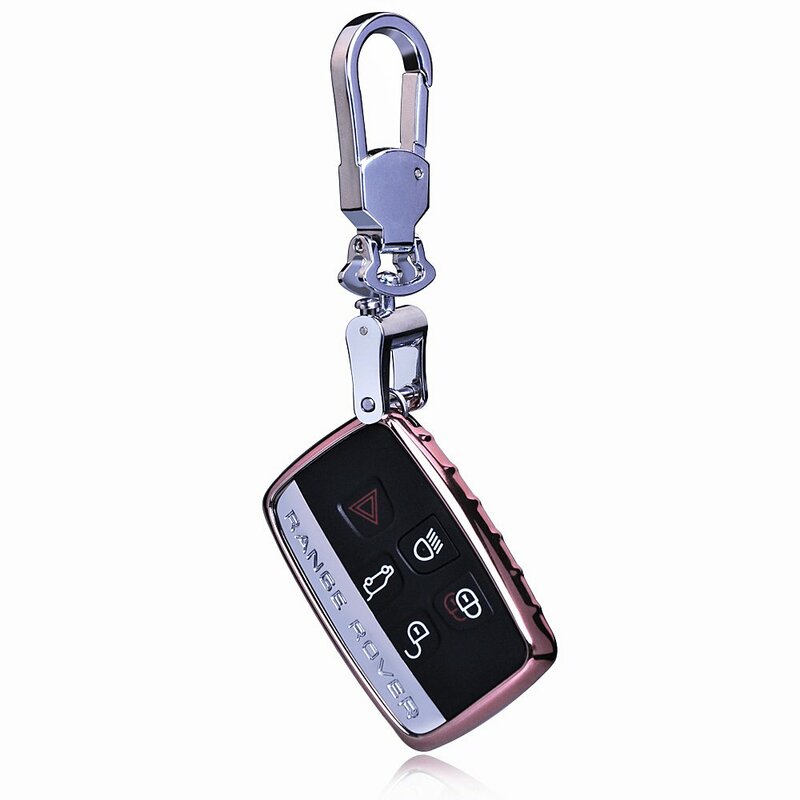 Empty remote shell case, no electronic units inside.